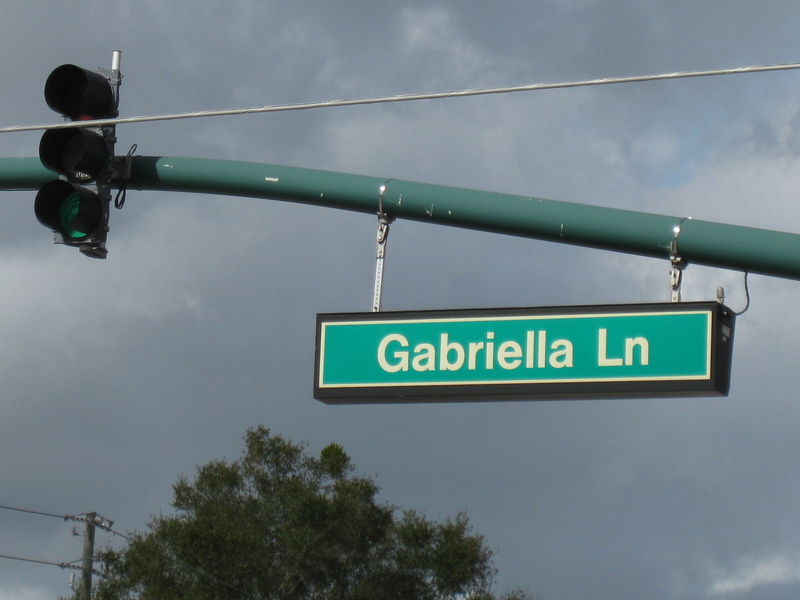 PhotoBike Tour 11: Biking to Gabriella and Goldenrod | What Can I Say ? Two historians, Steve and Gayle Rajtar, have written a number of illustrated books covering Florida’s history. I must credit the historical walking and driving tours published by them, which supplied some of the information I’ve gathered here. From my house it’s a short ride along Howell Branch Road going east into the country toward Dodd Road. If you can mentally block out the sprawling suburbs that have sprouted all over, you can see the underlay of what was once a very rural farming area. When I moved here in 1978 I was struck by how many cows there were just a few minutes away from the intersection of 436 and Howell Branch. Dodd Road even had a dangerous right-hand corner at one point that would, if you decided to drive through the wall of yellow barricades, take you directly into somebody’s living room. Now it’s all been smoothed out and curved, yet you can still find the old road and take your bicycle along it. And there’s only one barricade standing. The bike path looking east from Gabriella. As you go north on Dodd, on your left you’ll see a road named Eden Point, which is surrounded by farms. There you’ll see cows as you are hurrying toward your destination. 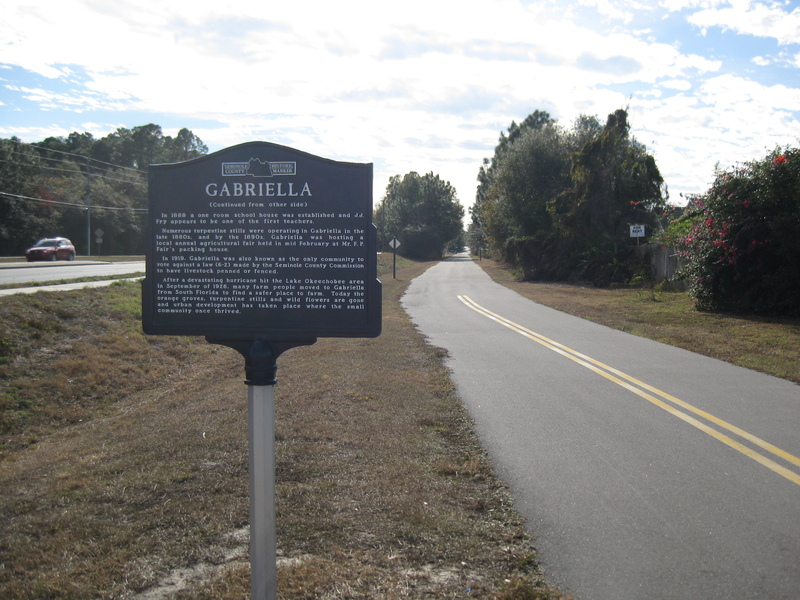 On the right you’ll come to a lane that heads east into some private property, and if you look at an aerial map you’ll notice a clump of forest at the end, with Gabriella Lane appearing on the other side, leading toward Tuscawilla Road and further east. There are no farms along the Lane now; they’ve all been sold off and replaced with giant houses on large acreage. You’d never think that Tuscawilla Road and Aloma Avenue were once lined with farms and a railroad track, because everything is just about gone. 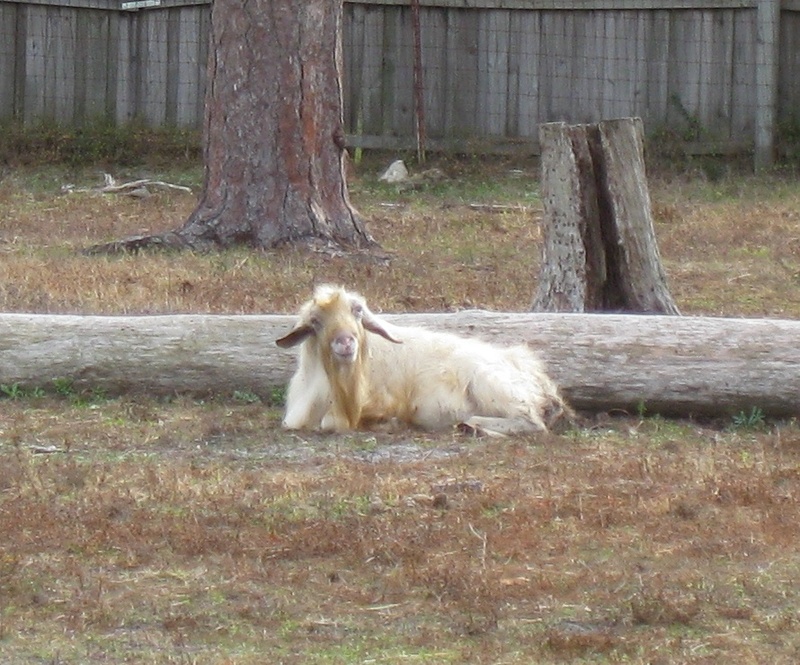 However, if you mentally remove the suburban overlay– all very recent– you will find vestiges of the area’s rural past. 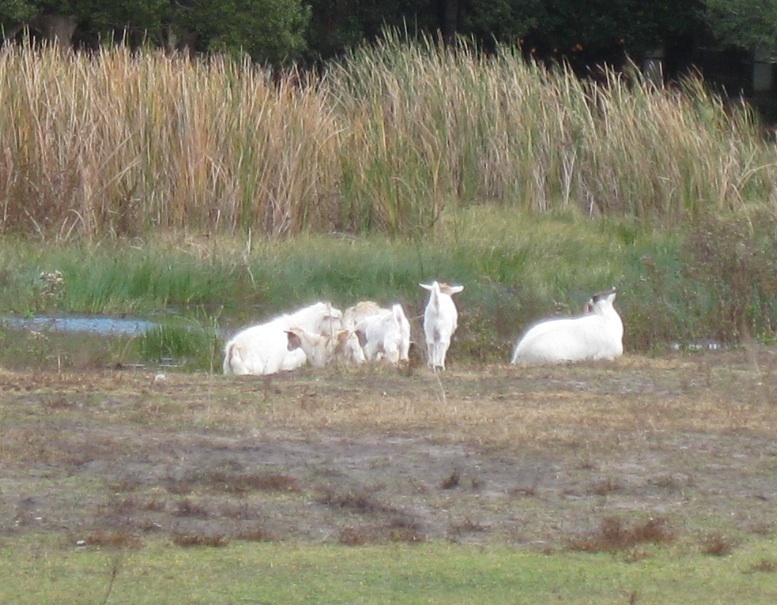 Here on Tuscawilla Road, just north of Aloma, is a piece of property where goats romp. Well… they don’t really romp, but they DO pay attention some idiot with a camera ventures up to their gate and starts taking pictures. Bordering on the bike path at Tuscawilla is this spot, where once stood the train station for the Bertha farming community. Site of the Bertha station. 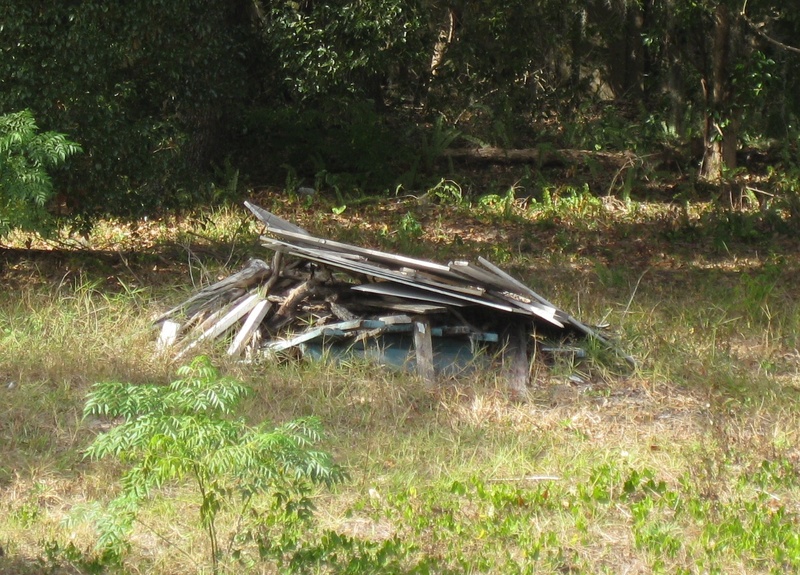 Just west of Tuscawilla Road on Aloma are the remains of a tiny little blue and white church that you may remember driving past up through about 2006. It began life as a school building in 1899 and by the 1980s it became the Morning Start Baptist Church. 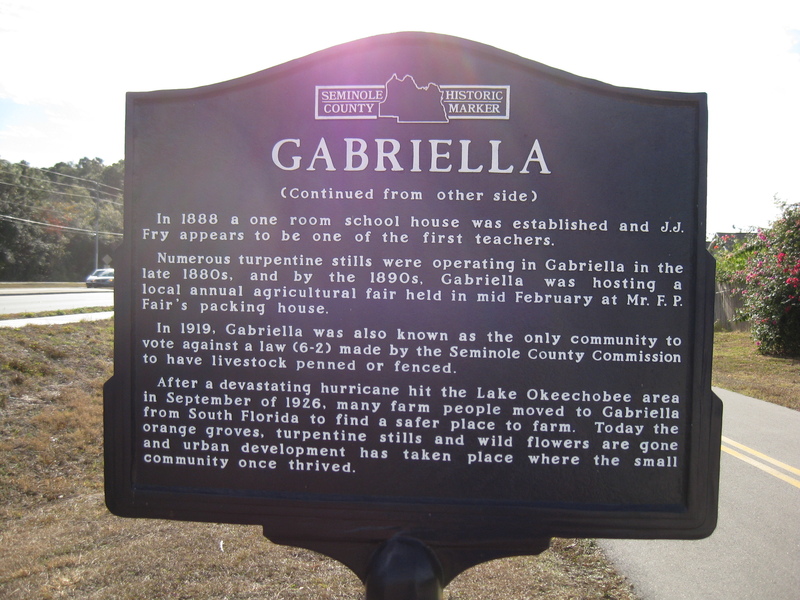 Its last incarnation was as the Bible Believers Tabernacle, damaged beyond repair by a hurricane in 2004. It was pulled down in 2006. Remains of the 1899 schoolhouse. Here’s the Burchard house just off Aloma, now the home of Perfect printing. It was built in 1927 from a pre-fab kit that Sears used to sell in its catalogue, and originally stood at 7421 Aloma; it was moved to this spot in 2000. Imagine ordering a house through a catalog? But people did, and the pieces would arrive and you would put them together and then move in. 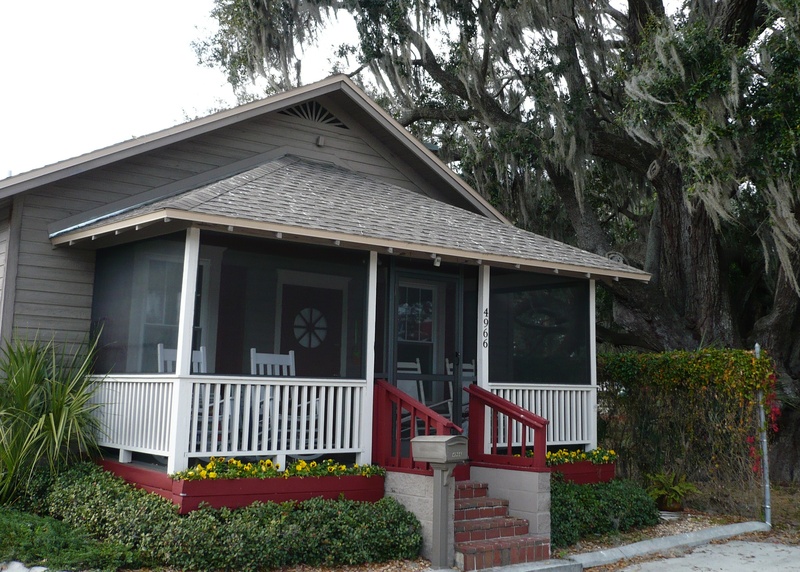 There are also a couple of Sears catalog houses out in Tildenville, west of Winter Garden. 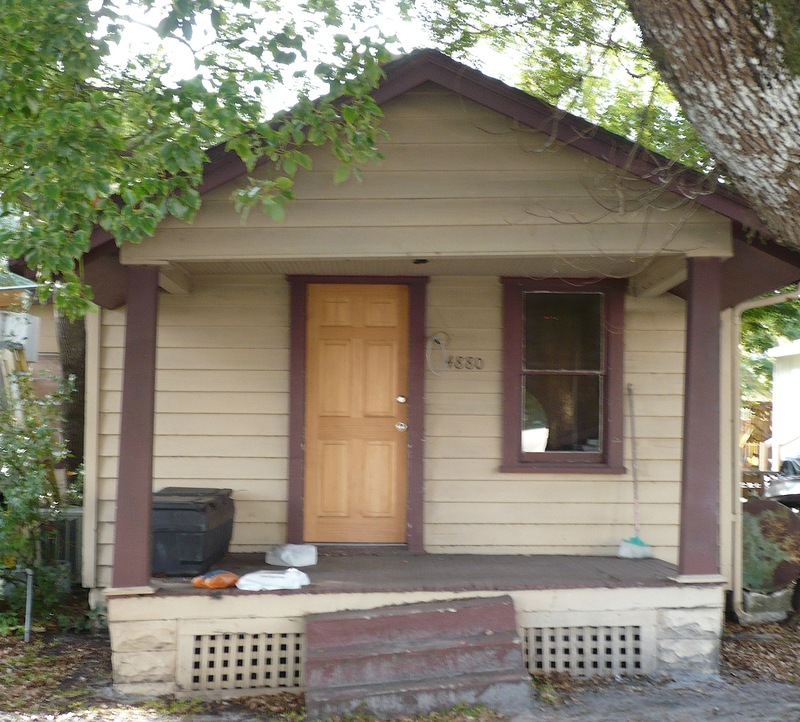 This tiny place was built in 1927, a pre-fab, and christened the “Wee Hoosier Inn” by Professor and Mrs. Fred Gifford. This is the Adriatico house, located on Grove Avenue. It fronts a large citrus grove which I don’t think is being cultivated anymore. It was built in 1926 and at one point along the front fence, under a very tall Washingtonia palm, there was a tombstone that read “Safe in the Arms of Jesus,” gotten from a cemetery in Jamestown (further northeast on Aloma). I haven’t seen it in a long time. 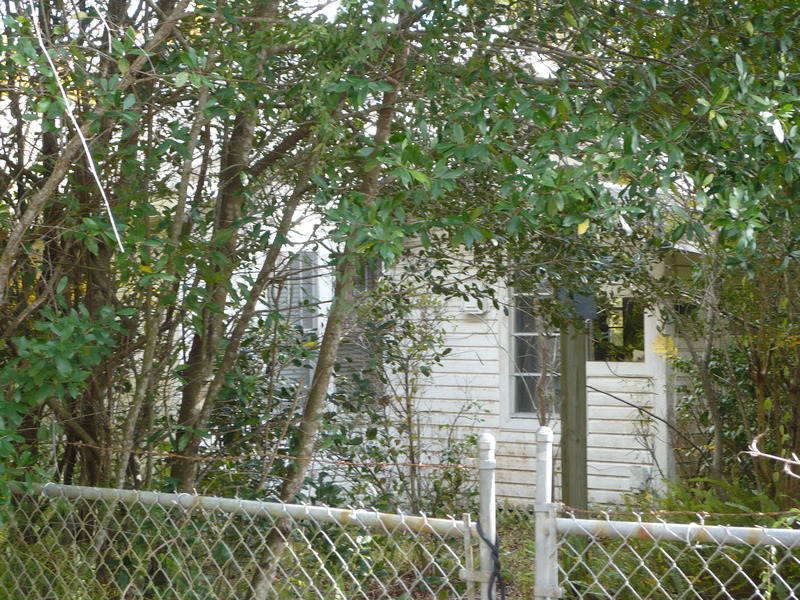 It’s hard to get a full picture of this house because of all the overgrown foliage; even I won’t climb the fence. Below you’ll see shots of a house that once stood near the corner of Howell Branch Road and 436, just east of the plaza where a lot of people I know used to get their Halloween drag accessories. 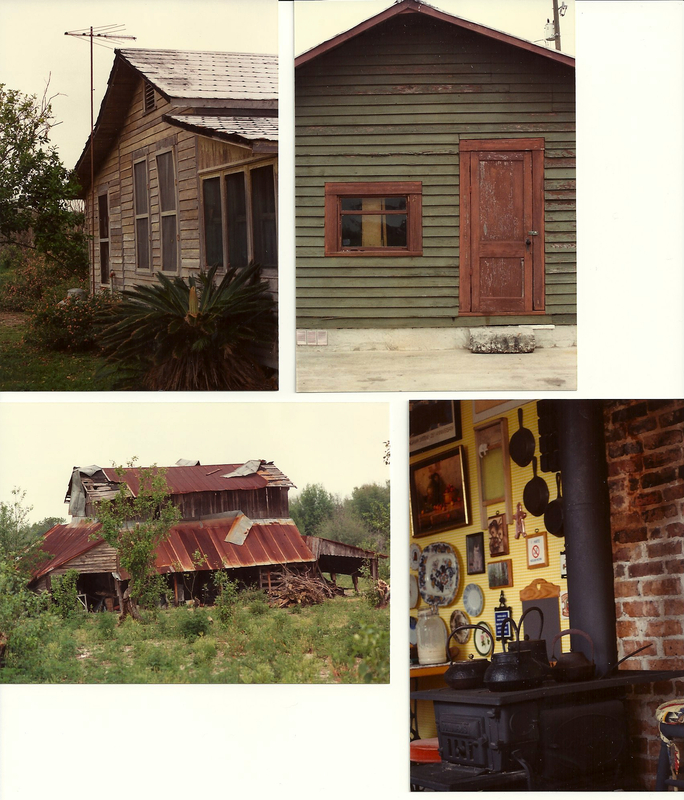 I took these pictures in about 1992; I think this was the Tuck house; the barn burned down about two weeks after I shot these. When I was photographing the house, a woman came out and made friendly conversation, and then invited me inside. She proudly showed off the stove in her kitchen. The Tuck House (? ), early 1920s. And here’s the Bower-Dike farmstead on Howell Branch Road, seconds away from schools, major subdivisions and shopping centers. It was possibly built in the 1880s, rented by the Tucks, and then bought by the Dike family in 1926. It originally sat where Signal Pointe Apartments is, at the northwest corner of Howell Branch Road and 436, but was moved to its present location in 1970. 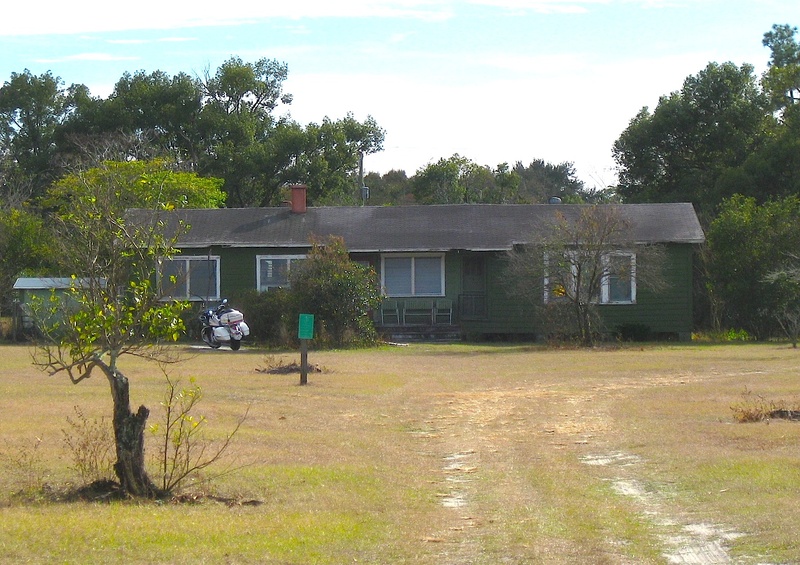 The Bower-Dike home near Tangerine Avenue on Howell Branch Road. 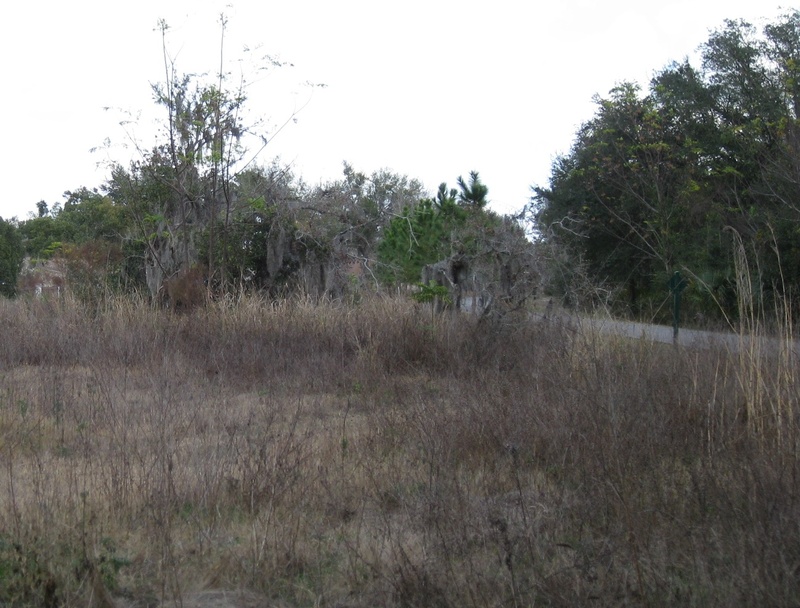 Off Bear Gully Road, as you drive up from Aloma toward Howell Branch Road, you’ll find this undeveloped piece of land facing the lake; this is where I always manage to collect sand spurs on the laces of my sneakers. This was all farming country not very long ago. 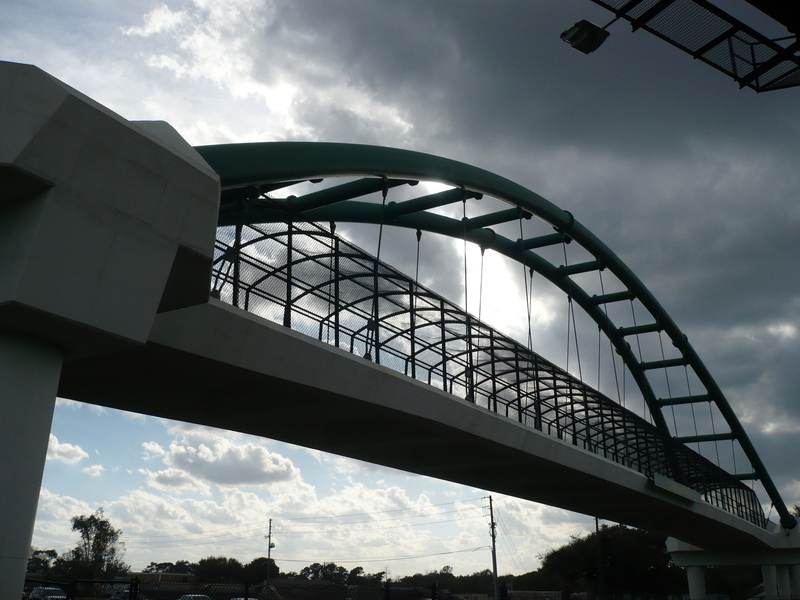 Almost back home… I picked up the bike trail and approached the bridge from where a train station used to stand at Forsyth and Aloma. And the bridge, which I skirted because I didn’t have to cross 436 to get home. 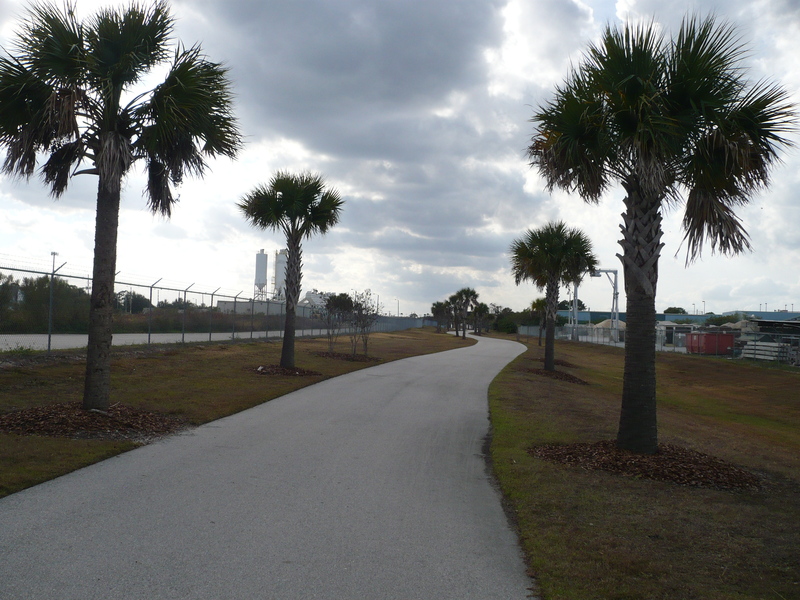 A sidewalk off the trail brings you to 436, and then I just biked north, crossed Aloma, and was soon home. I tell you– the traffic was wall-to-wall, and it’s incredible how you can find these rural places without ever hearing a note of traffic. And I’ve never felt stuck out here in the suburbs, because these places are just a few minutes away from home. The trail crossing 436 at Aloma. 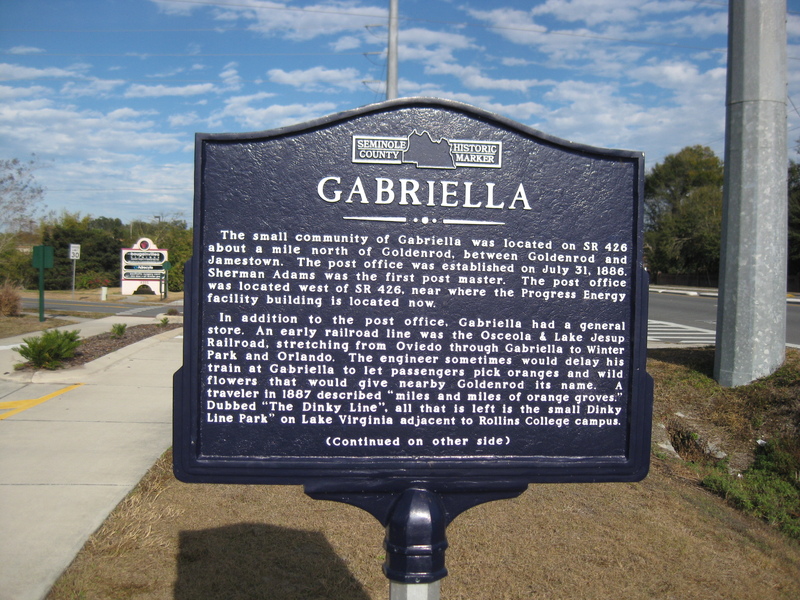 I’m the producer of the audio podcast of the CMF Public Media feature on Gabriella that you linked to in your piece. I really liked your photos. It is a perfect visual companion to my audio story. 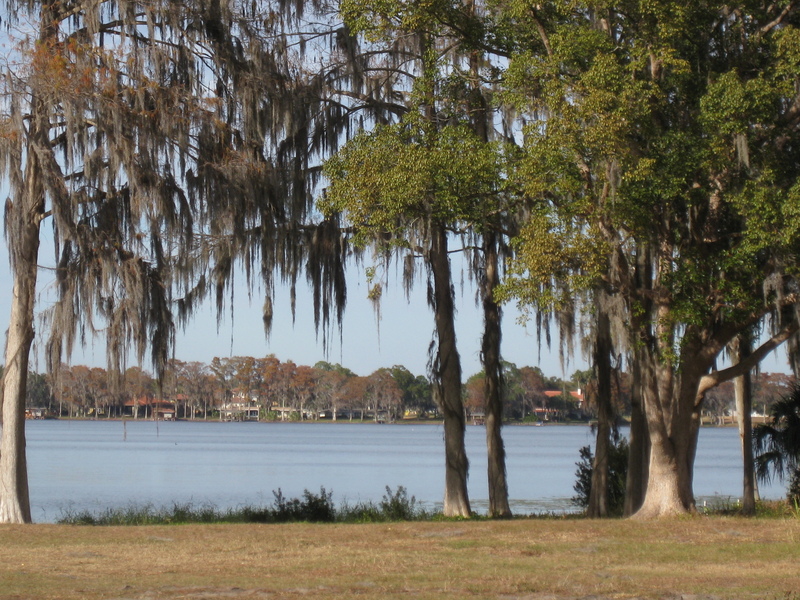 Thanks for including us in your portfolio of features on Florida. approximately how many miles do you bike when you’re traveling around like this, taking photos? Yah… when I moved here in 1978, all those suburbs weren’t there, and it was just fields and farms minutes from Plantation Apartments. The early 1980s freezes did in the orange groves etc. I usually do anywhere from ten to thirty miles, depending ion the route.